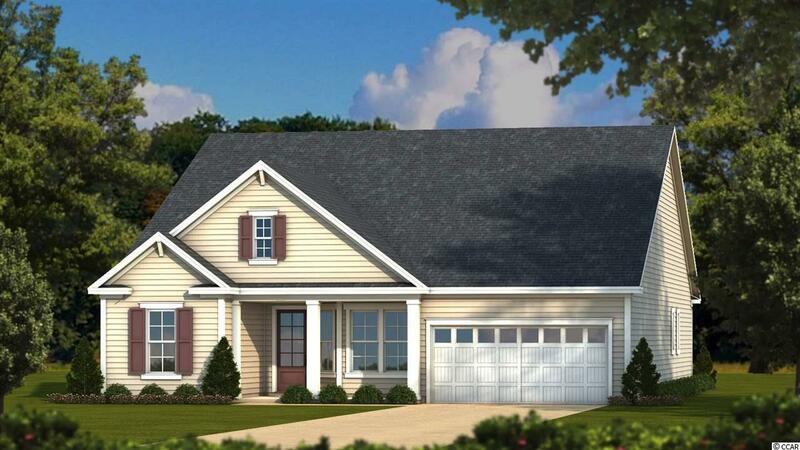 Clear Pond offers an exciting collection of new homes carefully designed with just the right amount of southern charm. Tucked conveniently a few miles away from Hwy 501 you have easy access to the beach, golf, shopping, Carolina Forest Elementary and High Schools, hospital, and restaurants. All of lifes conveniences are right around the corner. 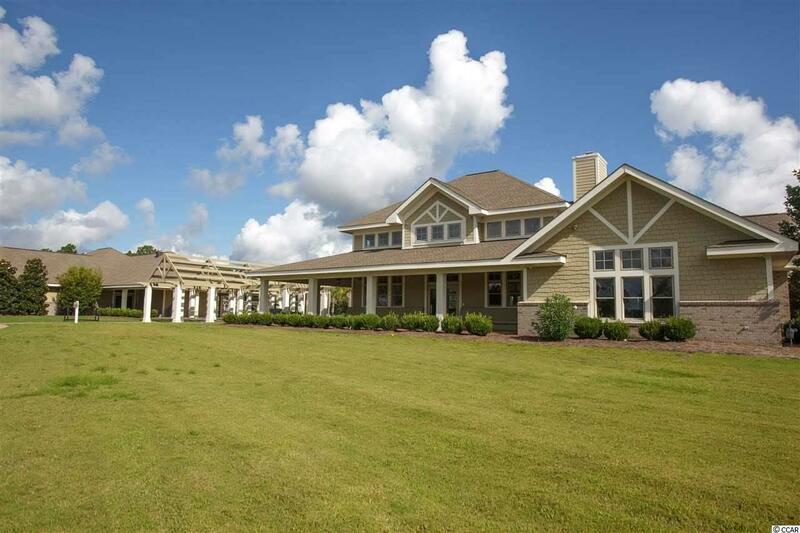 Plus, you can easily walk or bike to the Clear Pond clubhouse, two pools, fitness center, playground and more! A NATURAL GAS COMMUNITY. 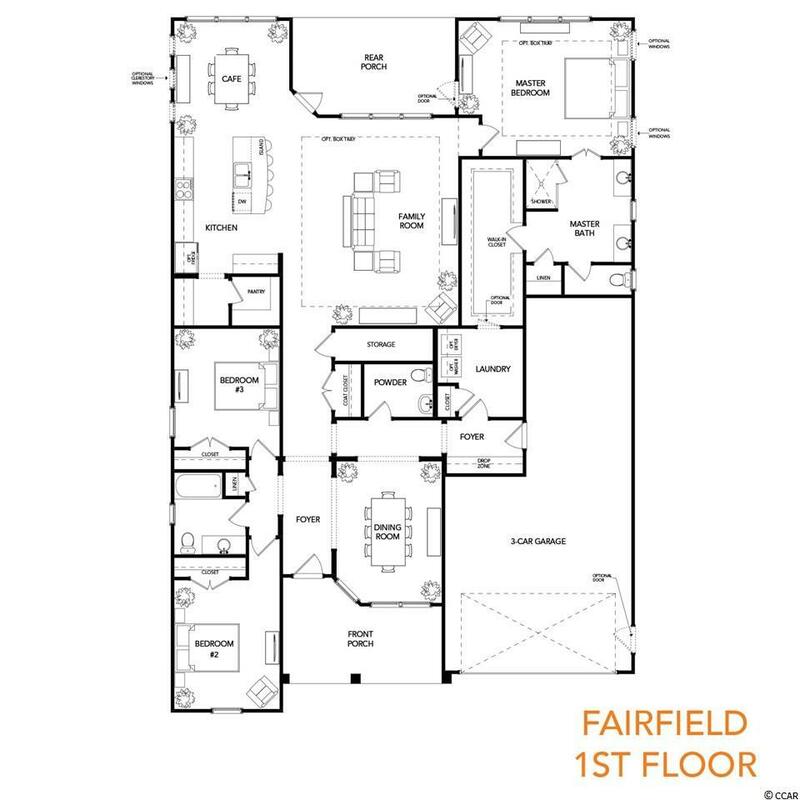 This is the Fairfield plan 3 bedrooms, 2 1/2 baths, study and with a tandem 3 car garage, front and rear porches. 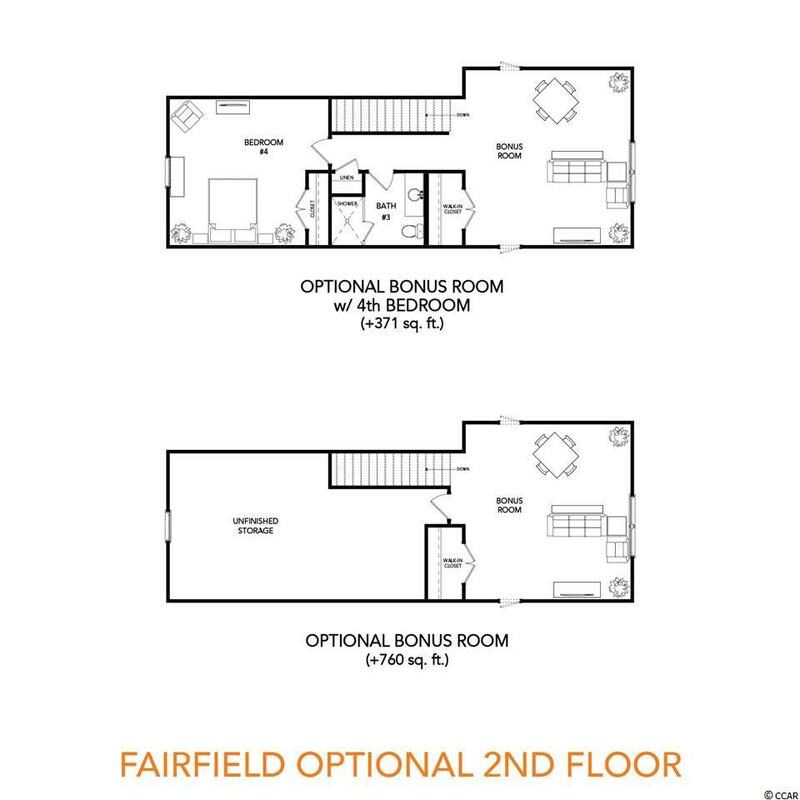 split bedroom plan, beautiful flooring, upgraded open kitchen and more! This home is sold but we can build one for you. We have great plans to choose from. Models open daily.